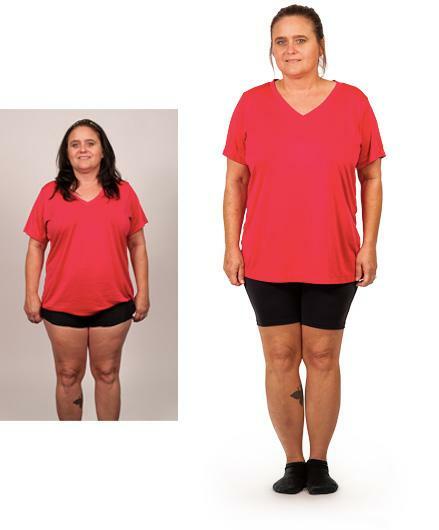 "I was so desperate to get rid of the weight that I was willing to take drastic measures. I was so relieved to learn that weight loss doesn't have to be difficult or expensive. I'm so glad I found Personal Trainer Food!"